Love to fish? Play our Freshwater Fish game to learn about the amazing world of fish! Great way to introduce kids to freshwater fish. 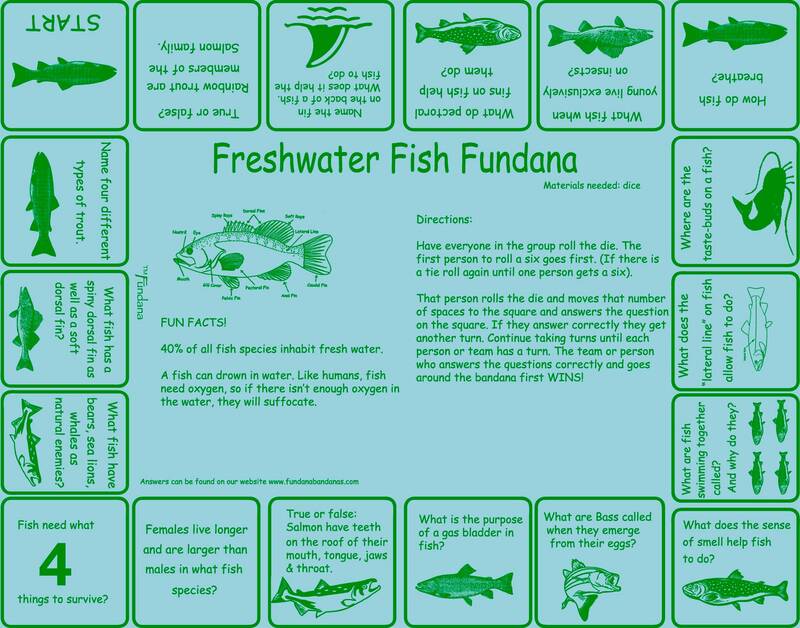 Our Freshwater Fish Fundana is designed to help kids learn about the different parts of a fish, what kinds of thing fish need to survive and to introduce kids to the many aspects of different kids of fish. How they breathe, swim, their anatomy and more. Kids learn about Salmon, Trout, Bass and more! The Fundana requires a dice to play the game. A great way to teach kids about the inner working and outer workings of freshwater fish! 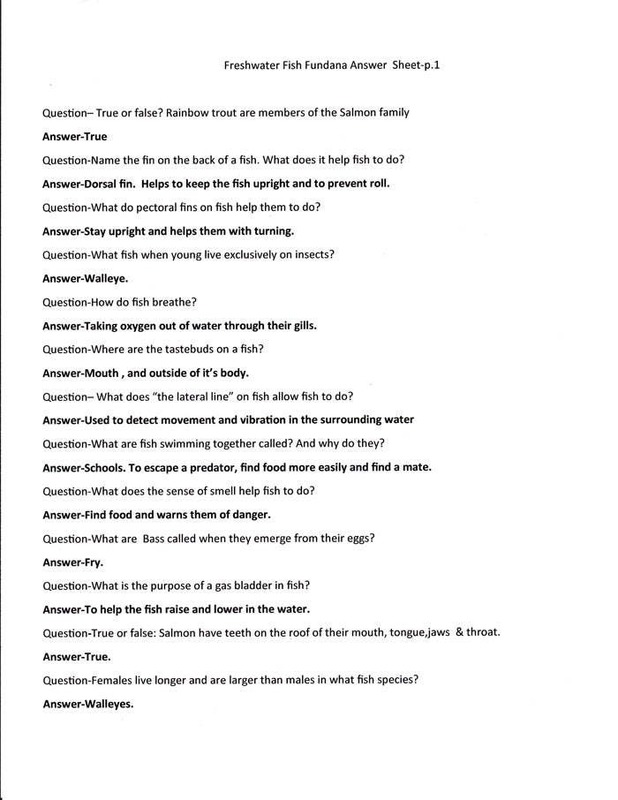 Answers can be found on our website www.fundanabandanas.com You can print out as many answer sheets as you need! 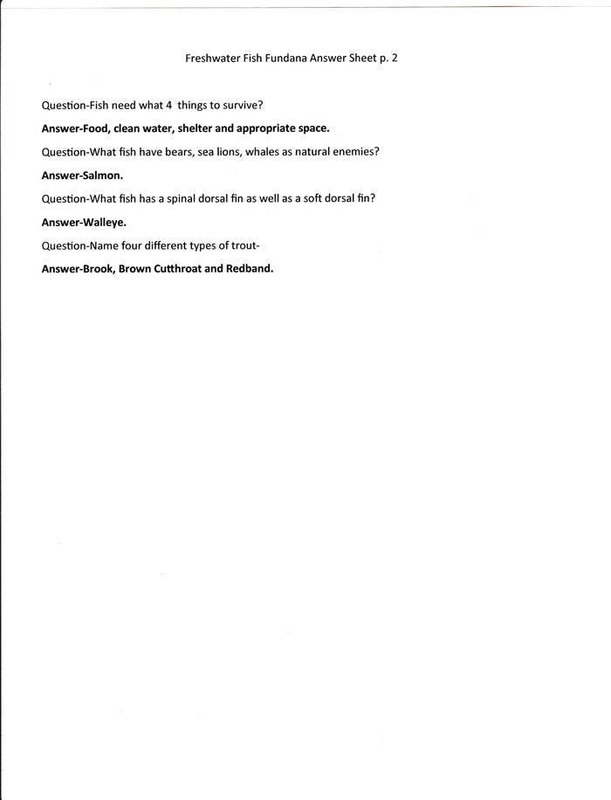 ANSWER SHEETS ARE ON OUR WEBSITE. They can fit in a pocket or backpack. Shipping is FREE for retail orders going to US addresses!